Disclosure: I explored a variety of shops and occasional markets across the state as part of paid freelance assignments for Travel Iowa featuring Iowa’s hidden shopping gems. However, all opinions are my own. Earlier this year, my friends at Travel Iowa reached out to ask if I would be interested in searching the state for Iowa’s hidden shopping gems. Of course I said yes immediately, and started planning my retail road trips. Through the occasional markets I attended and small stores I popped into, I discovered some truly spectacular shopping experiences. 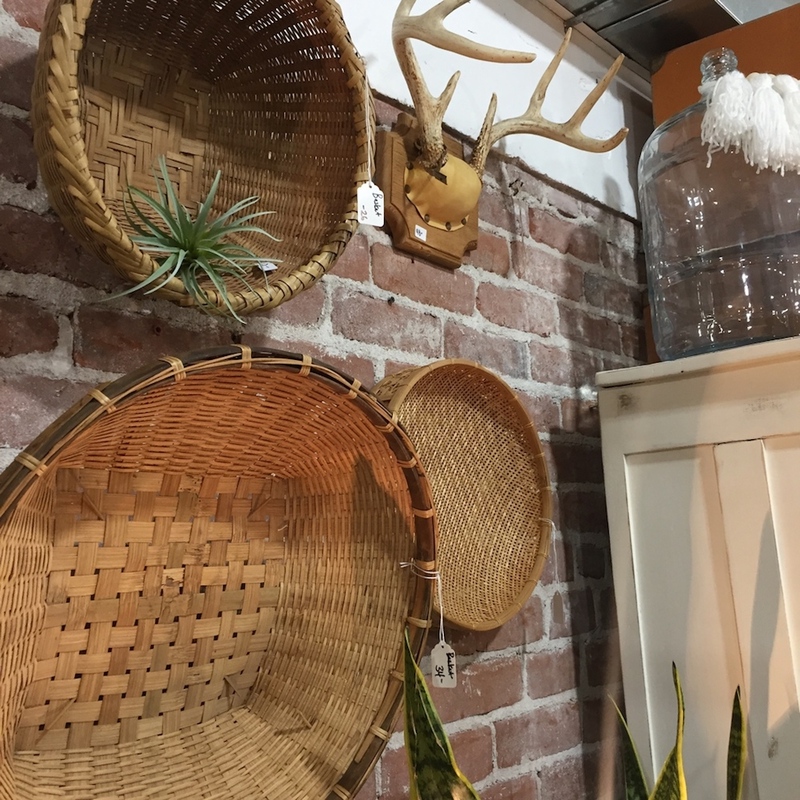 From vendors selling handmade items of all kinds to occasionally overlooked shops in historic buildings, I found some new favorite places for a little retail therapy. Interested in seeing where I stopped along the way? Read about my retail adventures on Travel Iowa’s site below. Read about my shopping experiences on Travel Iowa!